... achieve and maintain balance and good health! 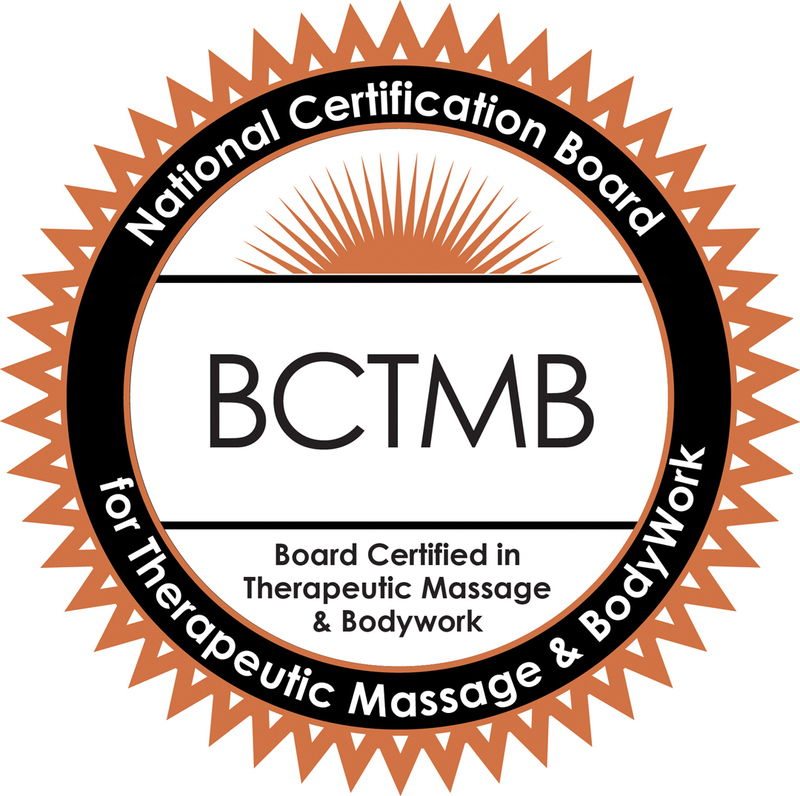 © Copyright 2019 Path to Wellness LLC ❀ Massage & Bodywork. All rights reserved.